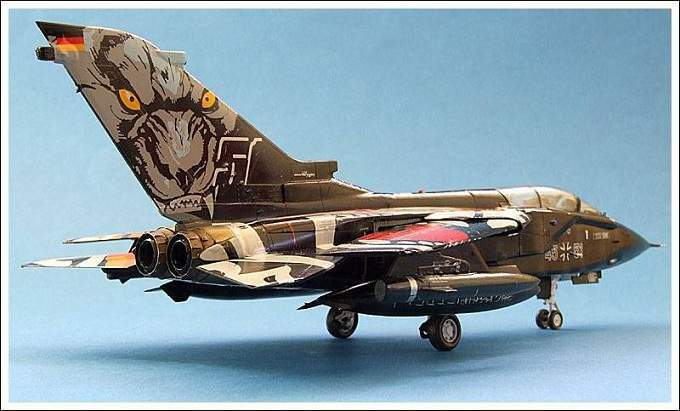 In 2011 Reconnaissance Squadron 51 "Immelmann" took part in the "NATO TIGER MEET" for the second time. 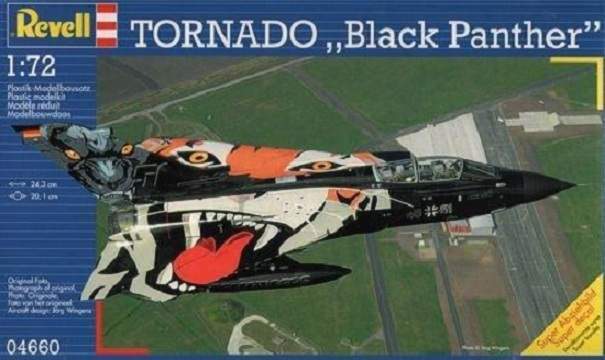 With a the aircraft wearing a completely new paint scheme it won, as in 2009 the award for he best special livery. 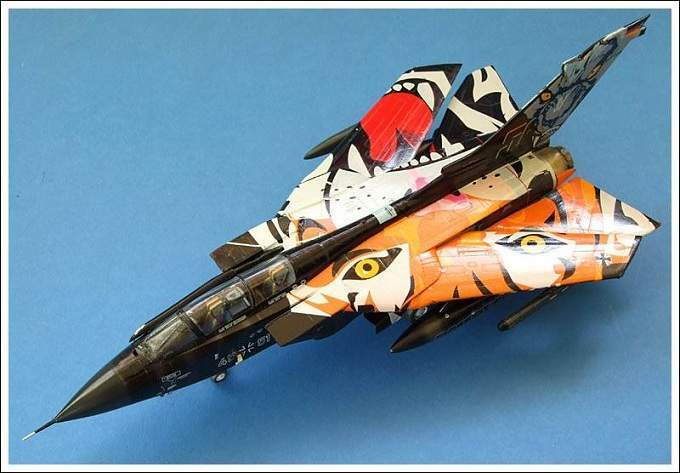 To mark the 50th anniversary of the NATO Tiger Association in 2011 a Tiger design was applied to the upper surfaces whilst the empennage was decorated with a Panther design. The tornado is still one of the most significant fighter aircraft in NATO and due to its outstanding flying characteristics and modern electronic equipment forms the backbone of Europe's air defenses.